The Prince George’s County police have released the name of the man who was killed in a District Heights shooting that led to the lockdown of two area schools Monday, and added that it had to do with a domestic dispute. Prince George’s County firefighters performed a dramatic rescue of a couple trapped inside their burning house in Boulevard Heights on Sunday night. 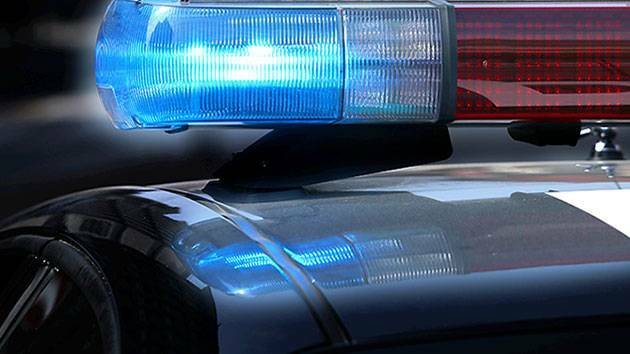 Authorities say two Maryland police officers who were shot late Wednesday had entered the wrong apartment on a drug-related search warrant. 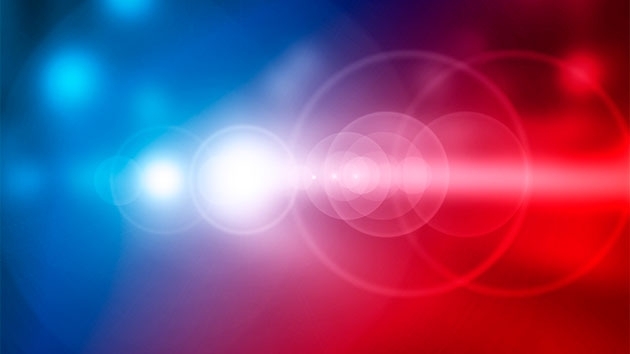 Police were called to an apartment complex in the 2700 block of Lorring Drive in District Heights just before 11 a.m. They found a woman suffering from gunshot wounds. 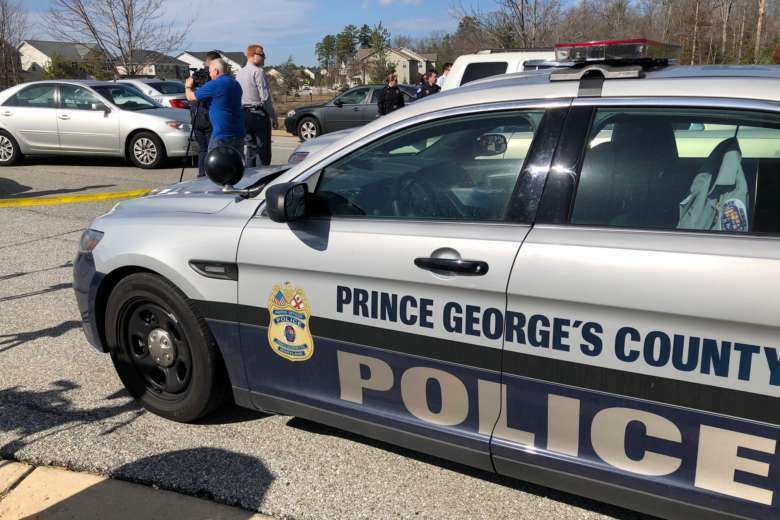 A man assaulted outside his District Heights, Maryland, home in January who wound up with a brain injury has died, and police in Prince George’s County say they’re investigating the death as a homicide. A former District Heights, Maryland, police officer will spend more than 10 years in jail for sexually abusing a child. An 84-year-old woman died after being trapped by a fire in a District Heights, Maryland, townhouse on Sunday night. 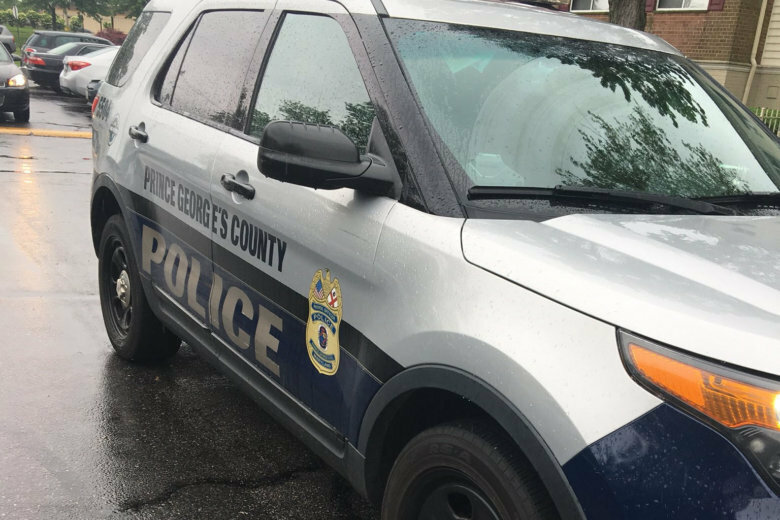 Attempted robbery leads to shooting in Prince George’s Co.
Police say they found a man suffering from gunshot wounds at a home in the 1900 block of Addison Road in District Heights early Wednesday morning. 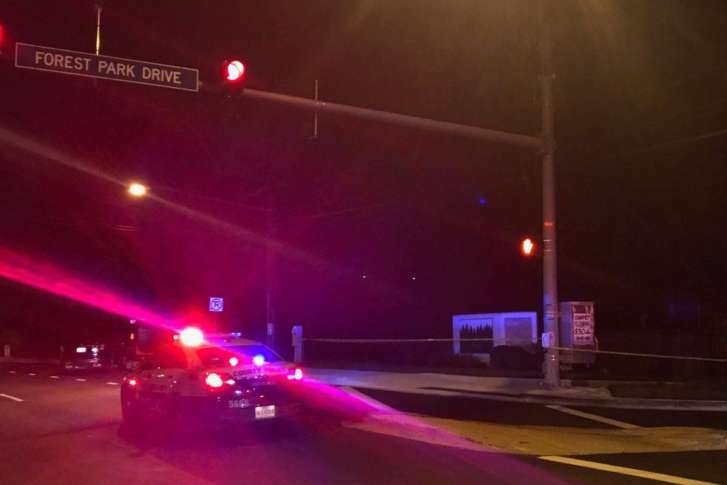 Two men were found shot in District Heights, Maryland, early Tuesday. One of the victims was pronounced dead at the scene, Prince George’s County officials said. Police found Phillip Michael, 34, of Southeast D.C., and Kenneth Edmonds, 31, of District Heights, with gunshot wounds early Thursday. Exploding firework ‘severely’ injures teen’s hands in Pr. 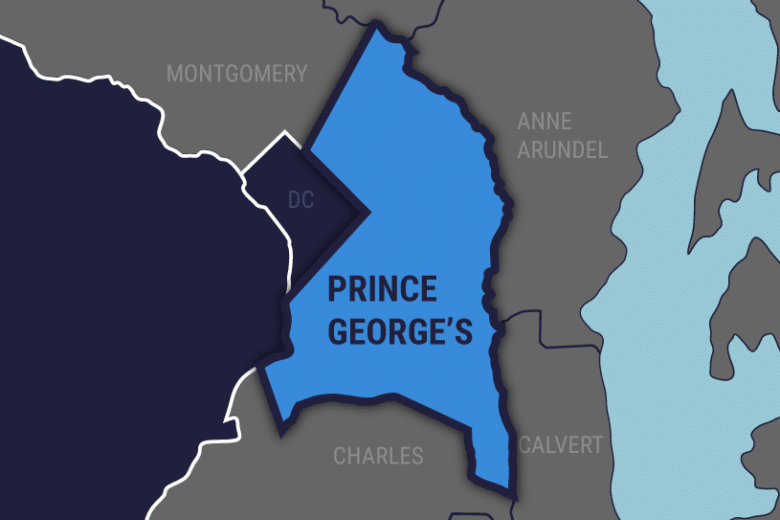 George’s Co.
A teenager suffered severe hand injuries Tuesday night when a firework he was handling exploded in District Heights, Maryland, fire officials said. A jury convicted a Capitol Heights man of murder for shooting his 32-year-old girlfriend in the head as she was driving in Prince George’s County. A District Heights woman has been arrested and charged in the fatal stabbing death of her boyfriend. Prince George’s County police are trying to identify a suspect in a fatal shooting Monday afternoon at a gas station in District Heights, Maryland. 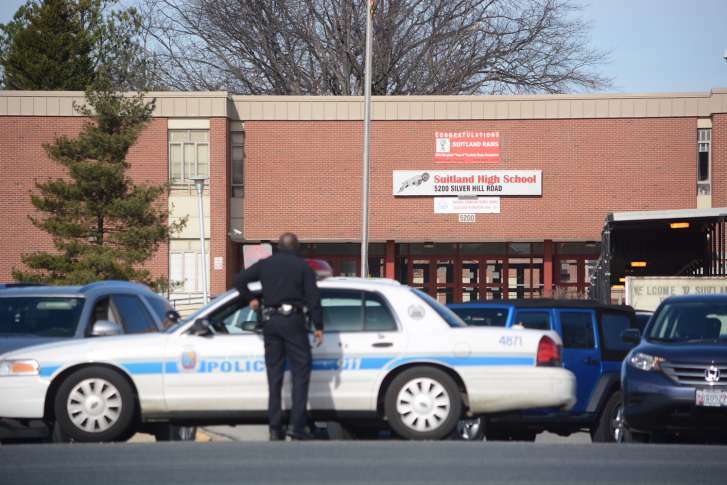 A student was shot in the leg near Suitland High School, triggering a lockdown at the school on Friday, according to Prince George’s County police. No arrests have been made and police are still looking for the suspected shooter.